This week’s LIMELIGHT SCHOOL OF THE WEEK IS……Sandy Ridge Elementary School, Durham, NC. Hello scientists!!! 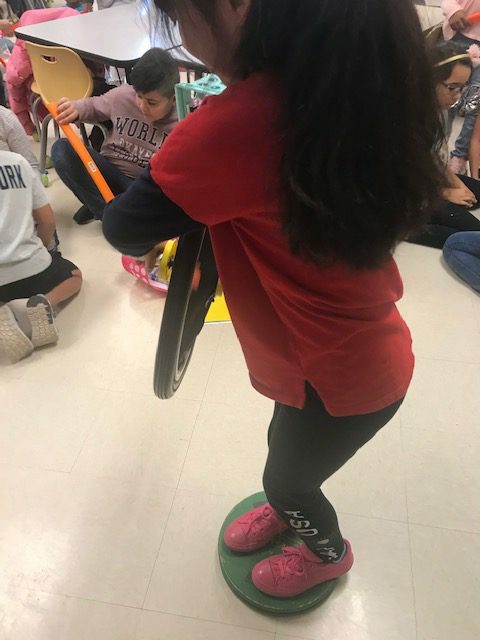 I hope that everyone has had a fantastic week. 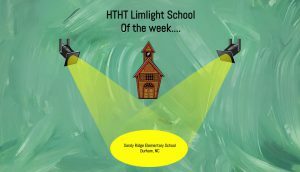 I recently had the opportunity to visit a school for the very first time and had a blast teaching and working with the 3rd graders at our limelight school of the week, which is none other than Sandy Ridge Elementary. 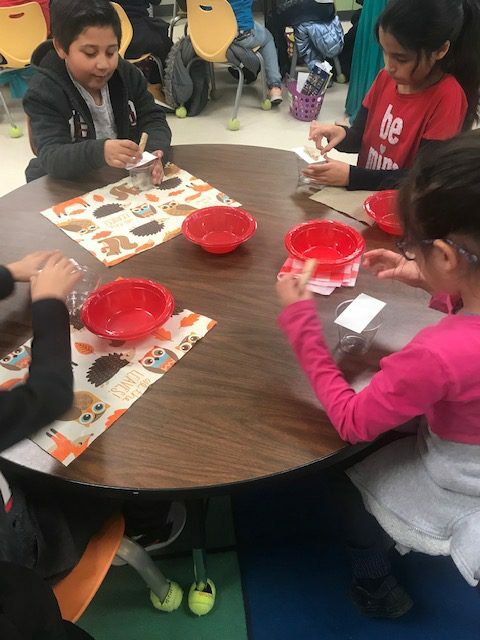 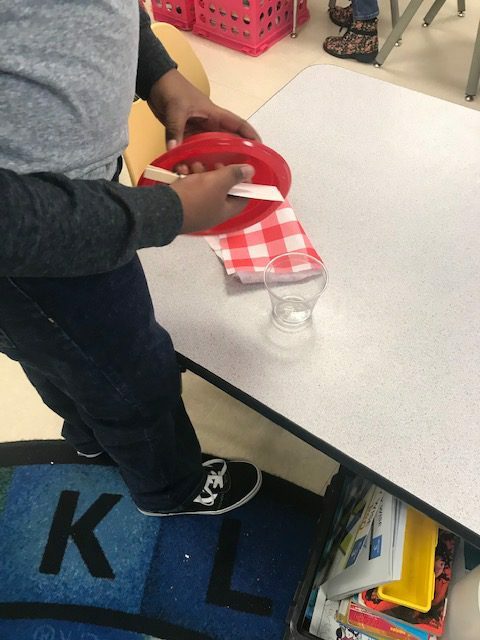 This week, the children had a chance to learn and explore more about one of our favorite scientists, Sir Isaac Newton, as they were able to observe first-hand Newton’s Three Laws of Motion in action and apply them to real world examples. 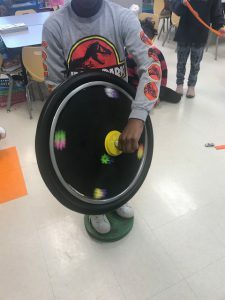 I was able to prepare the students to be transformed into junior physicists as they discover inertia and motion with our Fun Flicks & more experiments! Newton’s Laws of Motion explain the relationship between a body or mass and the forces acting upon it and our experiments covered each one in fun, exciting, detail.